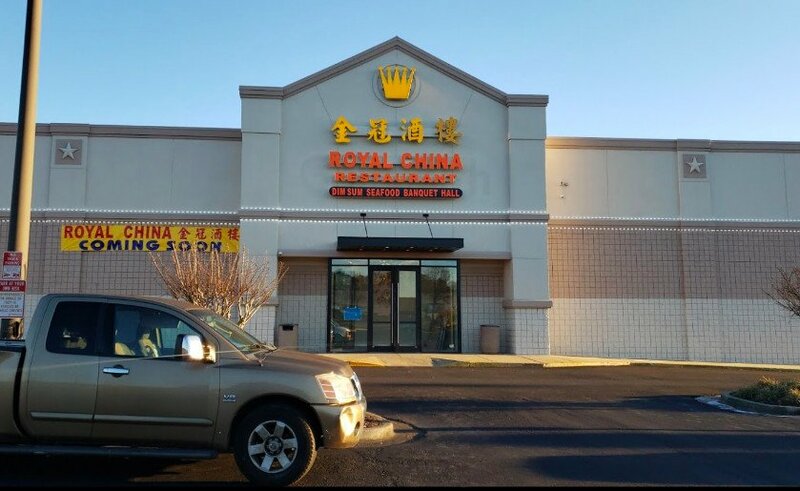 Chamblee, GA 30341). 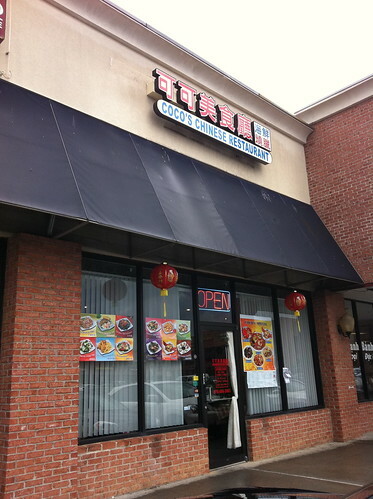 Coco’s serves Cantonese cuisine and has many of the same dishes–such as casserole rice–as Wan Lai, but they are unaffiliated. The interior feels much warmer than Wan Lai did for some reason. Maybe it’s the fish tank? Who knows. 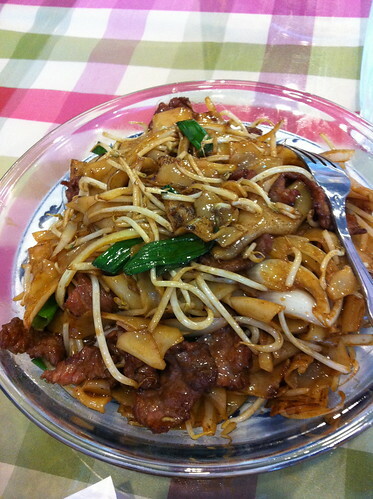 Since I was flying solo, I only ordered two dishes: beef chow fun and garlic snow pea shoots. The chow fun was good. 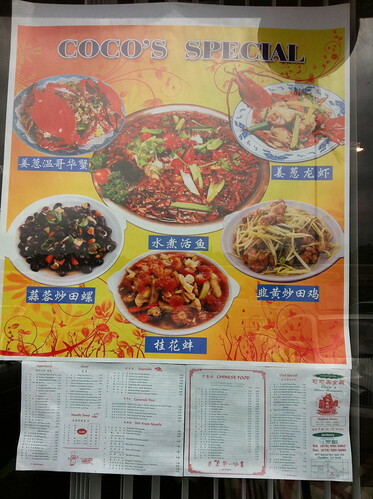 The kitchen uses very wide noodles and the dish has a pleasant amount of grease. I do, however, wish they’d use more black beans and tenderize the meat a bit more. It was still very flavorful. 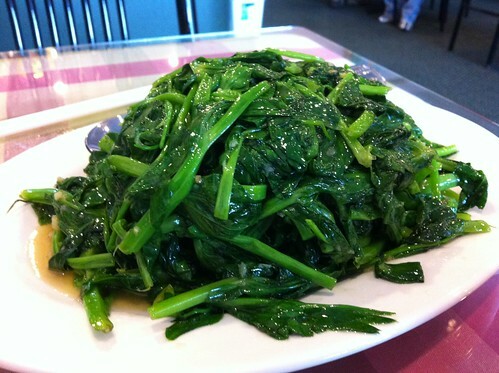 The garlic snow pea shoots were great. Not overcooked, super fresh, and a generous portion. The interior is littered with pictures of Americanized dishes, but it seems there are more treasure worth discovering given this awesome looking poster on the door. Stay tuned for more on the blog and a full review in a couple of weeks (they’ve only been open two) in Creative Loafing.